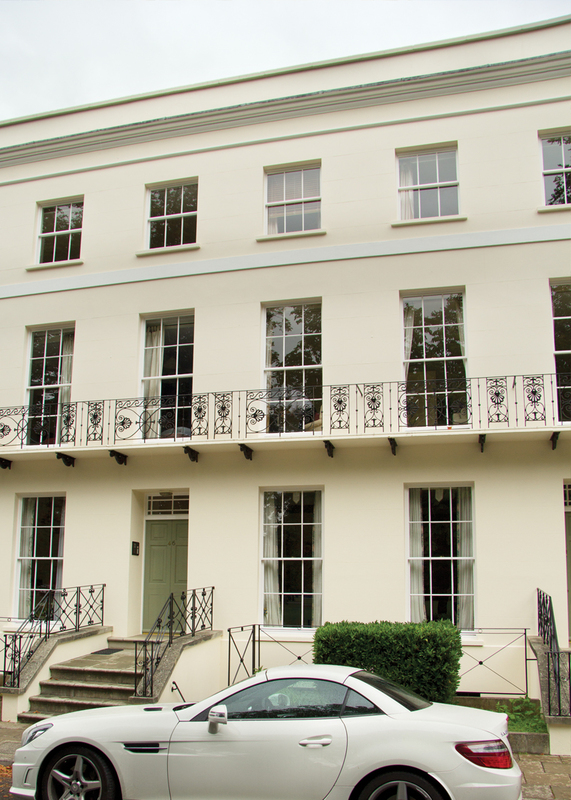 Apartment 46c, 46 Montpellier Spa Road has stunning views over Montpellier Gardens. This fabulous first floor apartment has 2 double bedrooms to the rear, bedroom 1 twin /double with zip and link 3ft beds and en suite shower room. Bedroom 2 is a small double. Bedroom 3 is at the front of the apartment and is accessed through double doors in the lounge, this could also be an additional lounge or study. Superb family bathroom with bath and shower with flat screen TV. Open plan lounge and dining area. Fully fitted kitchen with granite worktops and Neff integrated appliances. There is also secure underground parking. The charming apartments at 46C & 54A Montpellier Spa Rd, GL50 1UL are part of our long let portfolio, a minimum stay of 6 months. They are available serviced or non serviced; furnished or unfurnished, but they still include fully equipped kitchens, telephone, wifi or cable broadband and our complete management service. These two and three bedroom properties are ideal for anyone who needs a property in Cheltenham and are wonderfully located, close enough to the centre of Cheltenham to enjoy the vibrant town, far enough away to get peace and quiet when you want it. There is also secure underground parking.